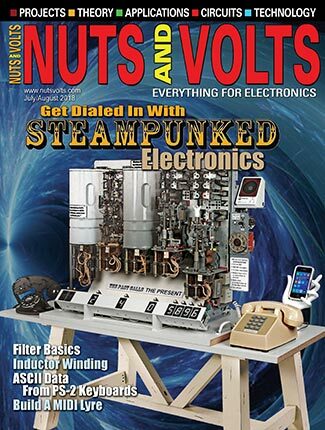 Readers of Nuts & Volts and especially SERVO — our sister publication — know first hand the remarkable strides that robotics has made in the last 10 years or so. 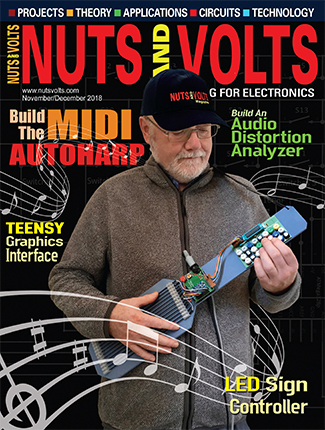 Yet, as one developer told me, robotics in the first decade of the 21st century are still very much akin to where personal computers were in the mid-1970s. 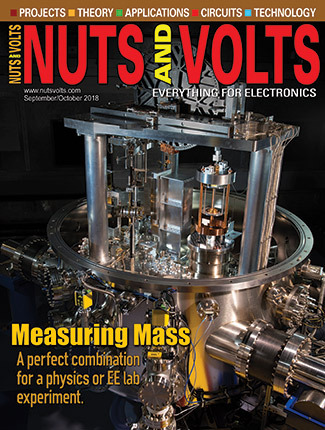 Just as it took decades of experimentation and research to get to the first microcomputer, it has taken robots an equally long gestation period to get to the hobbyist level. 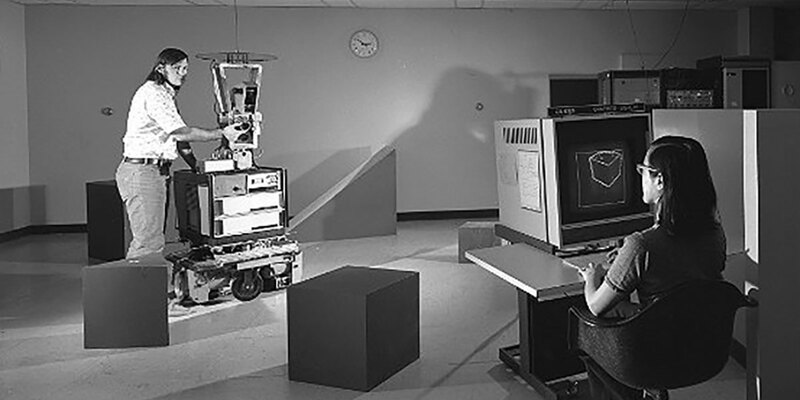 In the 1960s, it required enormous sums of capital just to research robots. There were essentially two groups doing research into robotics: one corporate and the other using government money. Dr. Joseph Engelberger was developing the first robots for automobile assembly lines — technology eagerly purchased by General Motors and, later, by other automobile manufacturers. 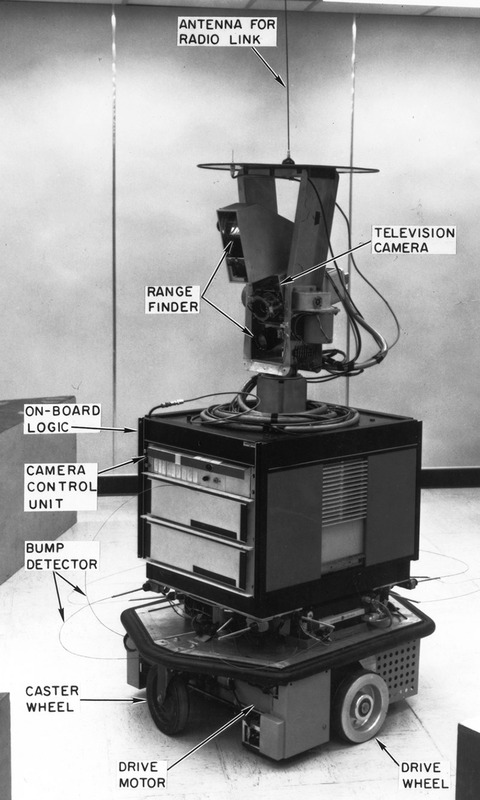 A mid-1960s photo from the Stanford Research Institute diagrams the key features of Shakey. Shakey had no hands, but, as Waldinger says, “it could push boxes with its ‘stomach.’ It was like a bulldozer; it could push boxes along and the tasks that it could do had to do with moving a box from one place to another and, sometimes, there were things that it had to move out of the way in order to get through a doorway. Their proposal eventually won funding from ARPA, which sent an informal request to SRI to bid on a research program to develop automatons. Shakey wasn’t designed to be an aesthetic knockout — in fact, it was rather ungainly looking. 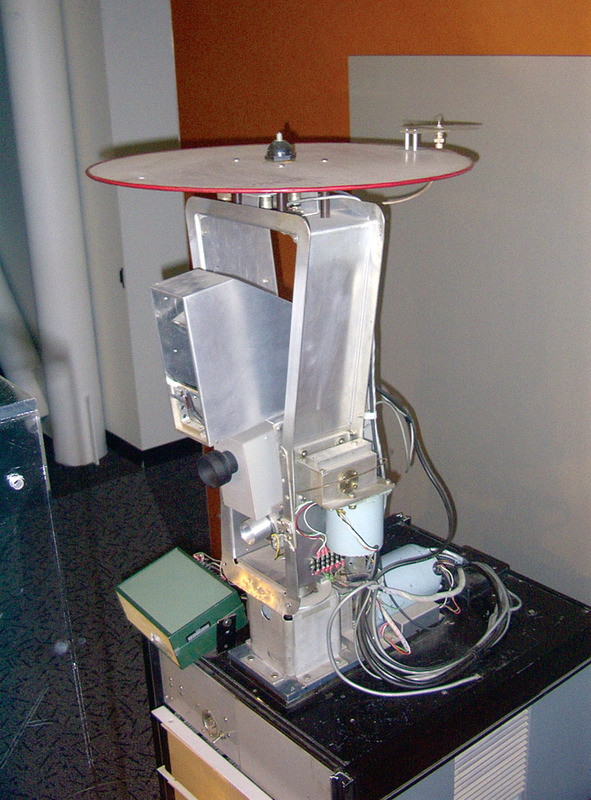 It was several feet tall with a sort of head containing a TV camera and range finder, but that head was attached to a square body containing onboard logic and electronics, a camera control unit, a rubberized “bump detector” for when it came in contact with a wall or other object, and — underneath it all — drive and caster wheels. Shakey used loops of wires as "bump sensors," to alert him to when he was about to hit a wall or other obstacle. So, Shakey’s brains, “were in a larger computer and I think they changed computers from time to time as newer computers came along. Shakey's head combined a television camera and a rangefinder. 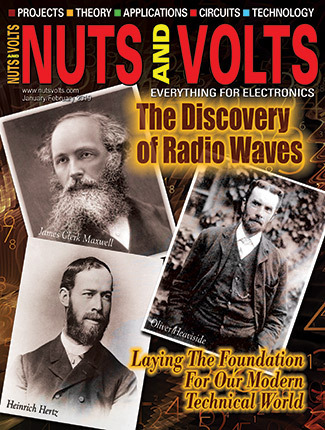 Unlike a human, his actual brains resided in computers that connected to Shakey via cables, and later, a wireless connection. Like many prototypes, Waldinger remembers Shakey as being “a very unreliable piece of equipment. First of all, it was very slow and, when it was moving something, it was not very long before something would go wrong. Because Shakey’s visual recognition system was far from perfect, it had problems recognizing where the wall ended and where the floor began, so, eventually, SRI painted the baseboard in the room where Shakey ran a darker color to make it obvious where the end of the wall was. If Shakey couldn’t see where the end of the room was, it was difficult to orient it. All technology has to begin somewhere and there’s a direct link between Shakey and the mobile robots of today. There may be other links as well: Waldinger remembers a presentation given to a group of high-ranking Army officials. One of them asked the men at SRI, “Could you attach a 36-inch blade to that thing?” The response was basically, “I don’t see why not!” That may have been the birth of Robot Wars, 30 years before its time. Shakey has another amusing link to today’s technology. 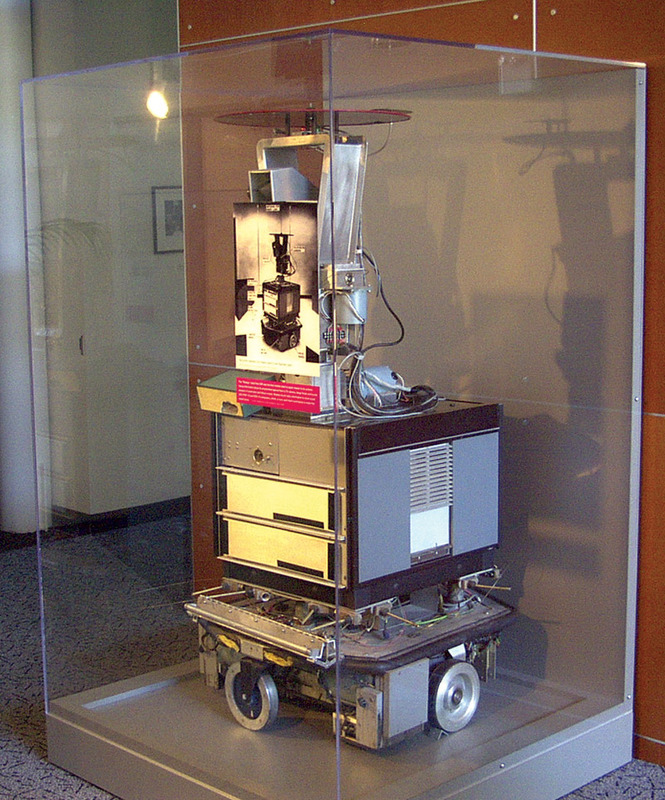 After DARPA terminated funding on Shakey in 1972, the robot sat in SRI’s lobby for several years before eventually ending up in the Computer History Museum in Mountain View, CA (see the July 2001 issue of Nuts & Volts). 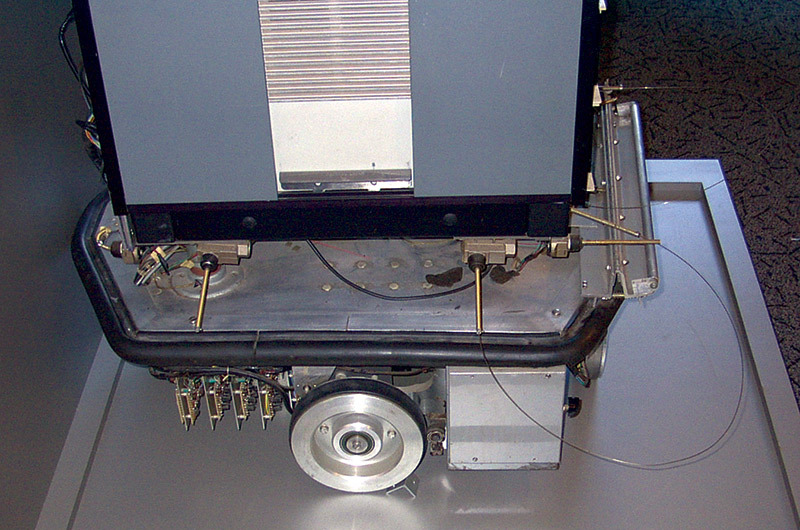 Shakey quietly resides in a Plexiglas case at the Computer History Museum in Mountain View, CA.